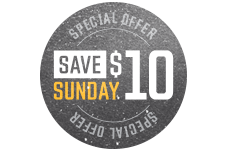 The Providence Bruins take on the Utica Comets on Sunday, April 7 at The Dunk. Visit with the Green Ninja from Ninjago, courtesy of United Skates of America! 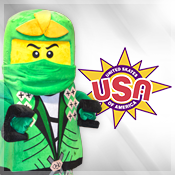 Bring the family to see the Green Ninja from Ninjago, courtesy of United Skates of America, before and during the game! Take pictures with your favorites and enjoy a great Sunday afternoon game at The Dunk!